Mr. Bowen cited this article from Harvard business review which noted that in a survey of 112 Israeli companies founded between 1996 and 2013 that met or exceeded $20 million in revenue, most shared two common characteristics. 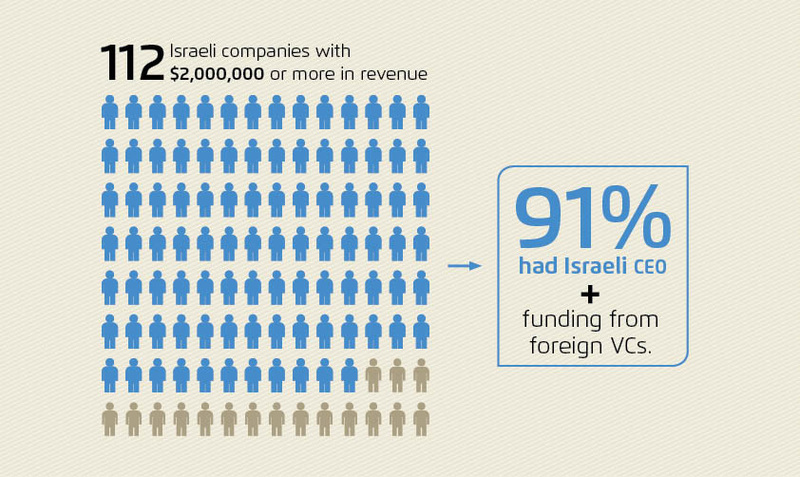 The vast majority – 91% -- had both Israeli CEOs and had received funding from foreign VCs. Mr. Bowen believes that in addition to these factors, Israeli companies that desire to successfully penetrate the US market must be truly remarkable. We'll examine three key factors that contribute to a company's "remarkability" in this post. From this type in-depth understanding of your customers, you can start to build your company's story more clearly. From his vast experience in the field, Mr. Bowen told us: "Companies that seek to enter the US market successfully need a bigger story." That also means not overly focusing on your products or technology, but how it can make your customer's lives better. It's the customer's emotional connection to the brand that ultimately builds your customer relationships and brand loyalty. Brand loyalty is a goal that is achieved by a journey - a journey with each customer. Through focusing and zooming in on your market and telling the right story, you'll start to build relationships. Customers with good experiences will be happy to share it with the world, especially if they believe in your product. Many of these relationships will develop into brand advocates and slowly build your brand and customer loyalty. As we've explained, there are three key factors to successfully entering the US market. First, your company must focus and zoom in on its market. 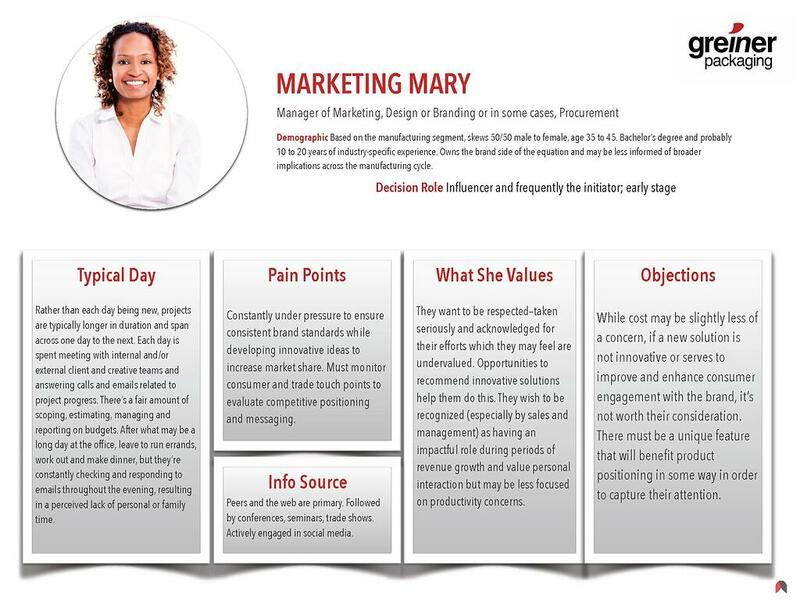 Creating in-depth customer personas can help with this. Secondly, you'll need to come up with a way to tell a "bigger story" – one that doesn't focus too much on your products and technology, but how it will add value to your customer's life. 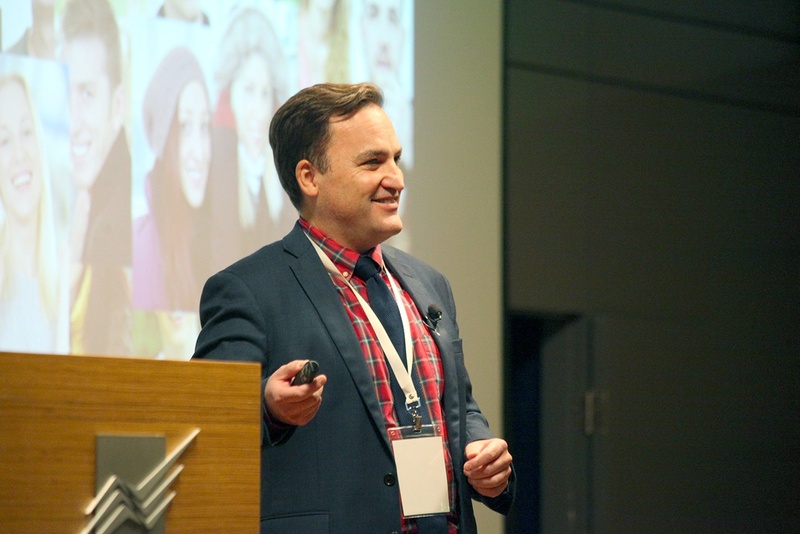 Finally, you'll need to build relationships with customers based on exceptional customer experiences in order to create brand advocates and loyalty. 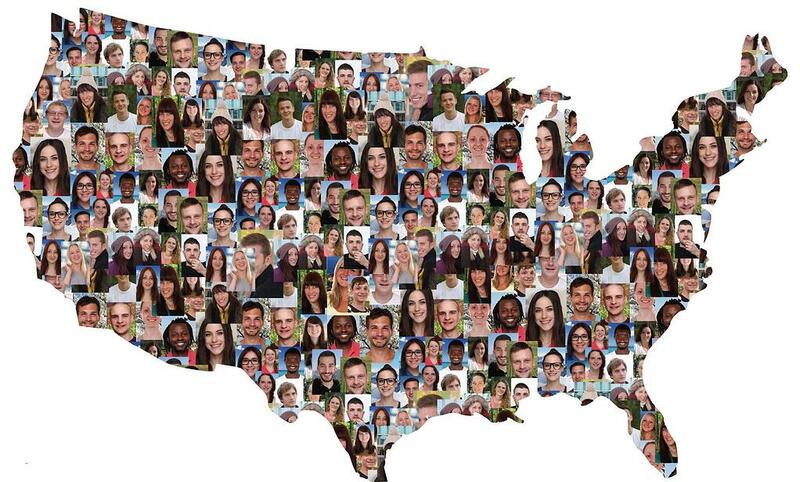 These three factors can go a long way in making your company truly remarkable and successfully scale in the US.